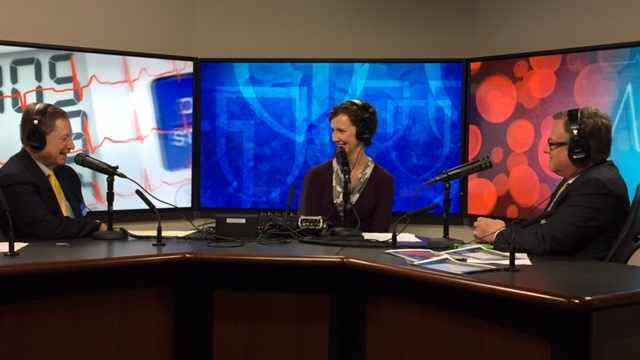 On Mayo Clinic Radio, primary care internal medicine specialist Dr. Jon Ebbert discusses how opioids can best be used to treat acute and chronic pain. Also on the program, cardiologist Dr. Stephen Kopecky explains how prolonged stress can increase cholesterol levels. And, general internal medicine researcher Dr. James Kirkland talks about how destroying cells that contribute to frailty and other conditions associated with aging in mice may someday benefit humans.